I. Get $50 off of registration for Teen Leadership Camp! II. 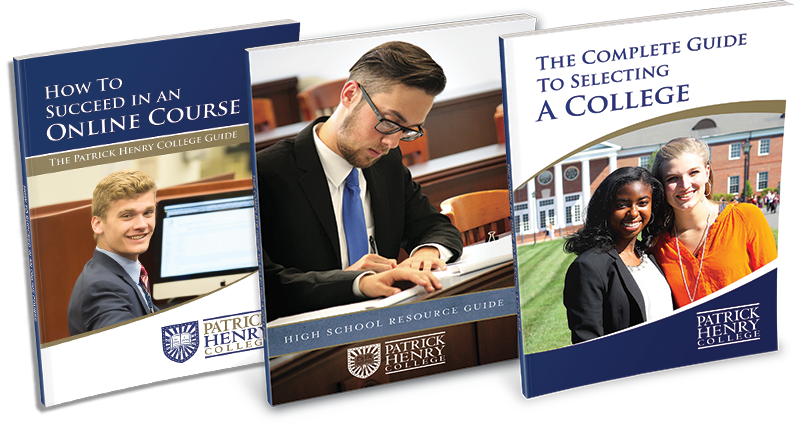 FREE downloadable High School Resource Guide and other material. III. Trivium Scholarship Program, up to $5,000 per year.